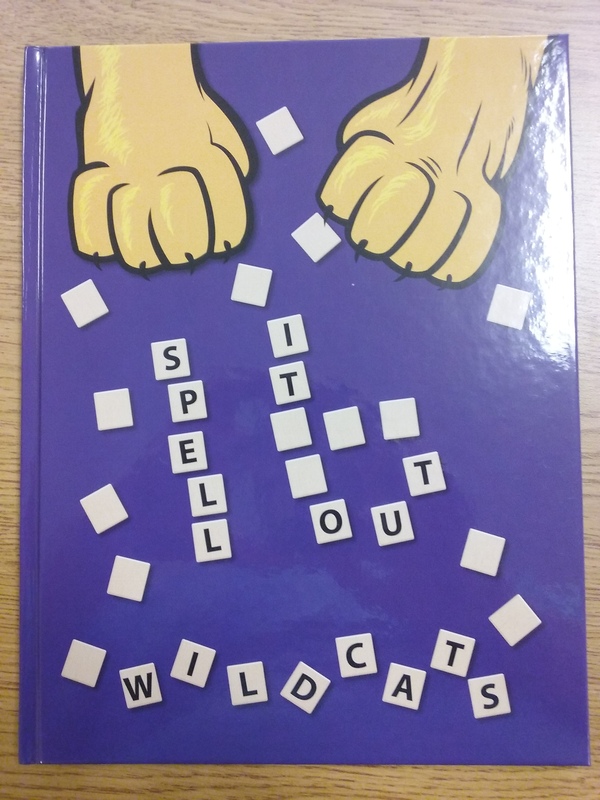 We are happy to announce that the 2015-2016 Slater Wildcat Yearbooks have now arrived. Already purchased books can be picked up from Ms. Barb in the High School Office. If you would like to purchase a book we have a extras that can be bought in the office for $45. Books include: All grades PreK-12th, Athletics Jr. High-High School, Clubs and Organizations Elementary-High School, and Elementary-High School year round Activities.